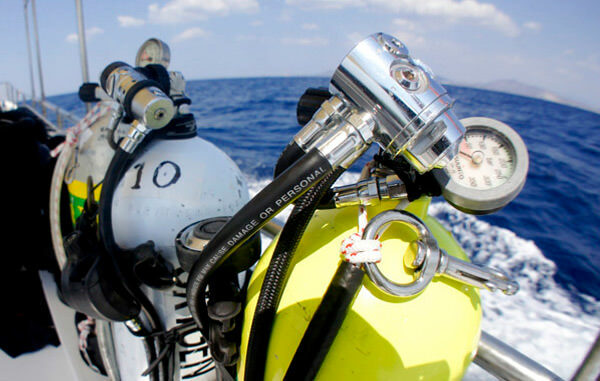 Whether it’s a blown o-ring, regulator problem, leaking pressure gauge or a broken fin strap, you will learn how to save a dive with equipment adjustments and fixes. In addition, you’ll learn interesting background information about how equipment works, and how to keep it well maintained. You will learn how to test for faults and how to make simple adjustments.There will be simple suggestions provided for equipment configurations. We run the PADI equipment specialty course to order so please contact us directly for dates.